Ms. Mildred Snell, a lifelong resident of Cottonwood passed away Sunday, October 28, 2018 at Signature Healthcare, Graceville, Fl. She was 86. 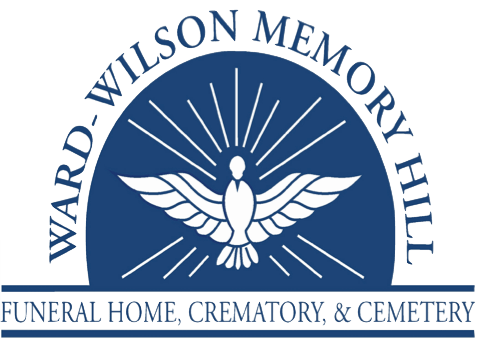 Funeral services will be held at 10 A.M. Wednesday, October 31, 2018 at Ward Wilson Funeral Home with Reverend John Smith officiating. Burial will follow in Howard Grove Freewill Baptist Church Cemetery located at 5824 So. Co. Rd. 55, Cottonwood. The family will receive friends at the funeral home, one hour prior to the service. Ms. Snell was born November 30, 1931 in Cottonwood, AL. and worked most of her life in the Retail Business. 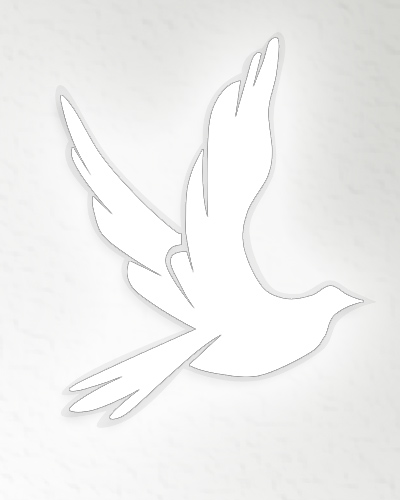 She was a faithful and lifelong member of Howard Grove Freewill Baptist Church in Cottonwood. One of her favorite days was Sunday when she could attend church and be with her church family. She was preceded in death by her parents Ray and Thelma Snell. Survivors include her brother Lamar Snell (Francine), and a host of first cousins and their families. Special thanks to all her caregivers during therapy and the dedicated care she received at Signature Healthcare in Graceville, FL. Serving as pallbearers will be Bobby Kirkland, Wayne Kirkland, Bill Cobb, Wayne Exum, Cody Horn and Heath Horn.